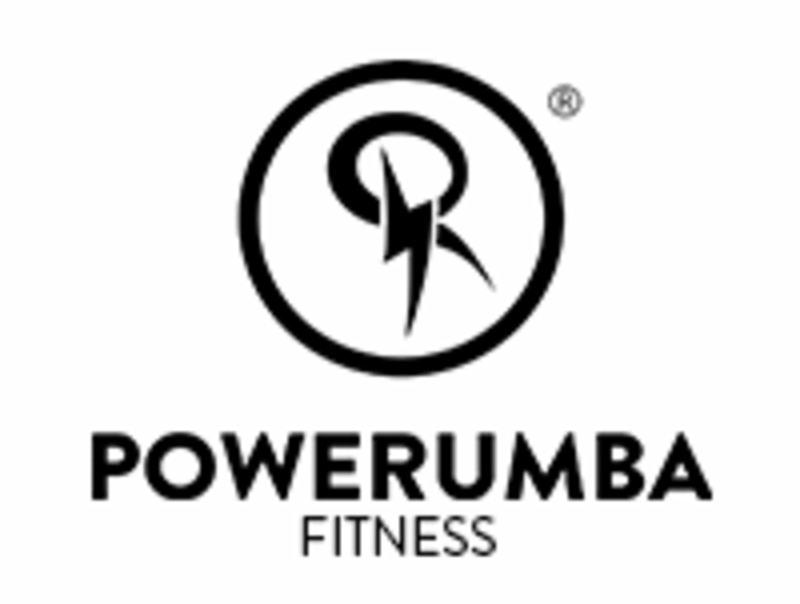 Power Resistance, a dynamic training class that tones your body with weights, rubber bands, and medicine balls to the rhythm of music. There are no upcoming “Power Resistance” classes on this day. Bring your keen observation skills! No talking, just doing. It took me a few minutes to figure out who the instructor is lol. And don't be a hero and take heavy weights for upper body. You could do the same movement for an entire song. My arms are still shaking! Thank you for your review! Looking forward to have your focus, energy and hard work again!